Hey students! Are you interested in making a difference in the AAPI community? Want to sharpen your research, communications, and event planning skills? 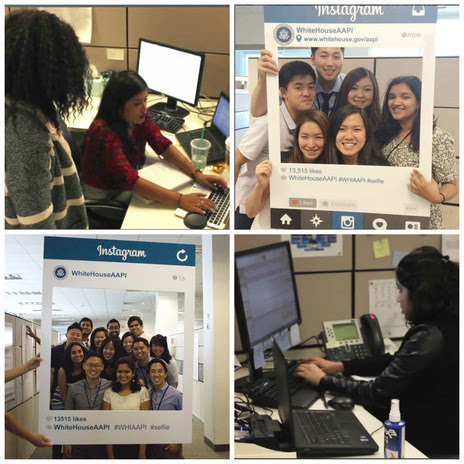 The White House Initiative on Asian Americans and Pacific Islanders is accepting applications for the Summer 2016 internship class. The Summer 2016 application deadline is March 8. For further information on how to apply, go here.